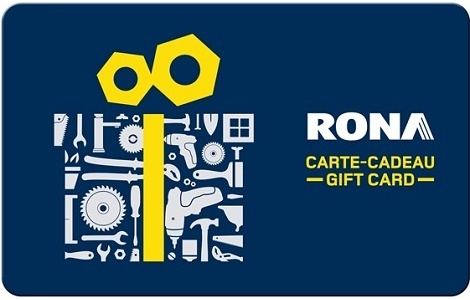 Order your Rona gift cards from National Gift Card Canada today! By activating and/or using this gift card, you agree to the terms and conditions specified herein, which may be modified by RONA Inc. without notice in accordance with applicable laws. This card can be used, up to its total value in Canadian dollars, to make payment for purchases at any participating RONA banner stores and other banners designated by RONA Inc. 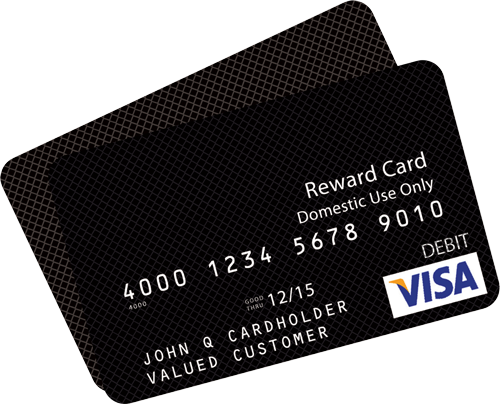 This card cannot be converted into cash, is non-refundable (except in Quebec, where any balance of $5 or less can be refunded upon request by consumer), and cannot be used to make payments on a line of credit or credit card account, to purchase other gift cards or to pay for purchases at www.rona.ca. RONA Inc. and participating stores may not be held responsible for replacing or honouring this card if lost, stolen or damaged. This card has no cash value until activated by RONA Inc. This card is not subject to any fees and it has no expiry date. Treat this card issued by RONA as cash. To check your card balance, please call 1-866-277-1704.